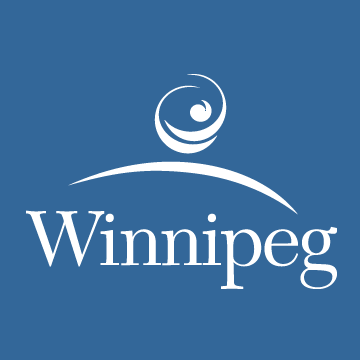 Winnipeg, MB – The City of Winnipeg is inviting members of the public to provide input on their experiences with traffic in the Lord Roberts neighbourhood. The feedback received by the project team will help determine what the community values most to identify possible solutions to improve transportation in the area. This phase of public engagement will build on the work of the project’s public advisory and technical advisory committees. Members of the public can provide feedback through an online survey, or in-person at a community workshop. Location:gymnasium, Lord Roberts Community Centre, 725 Kylemore Ave.
For more information about the project or to fill out the online survey, please visit winnipeg.ca/lordrobertstraffic.